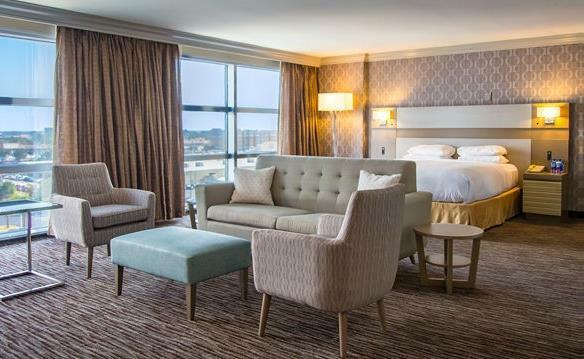 The Hilton Melbourne Rialto Place is a fully-renovated, 238-room hotel located in the heart of Florida’s Space Coast. 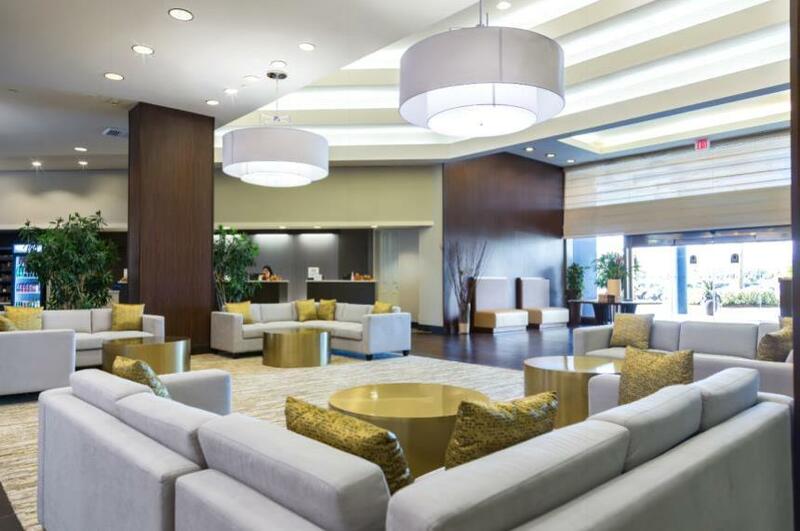 The hotel has over 12,000-square feet of meeting space and is surrounded by major demand generators, including Fortune 500 companies Harris,Thales, Northrop Grumman, General Electric and Rockwell Collins. Orlando Melbourne International Airport (“MLB”) is within 15 minutes of the hotel, as is Downtown Melbourne, the Intracoastal Waterway and 30+ miles of Florida beaches. In August 2017, the hotel completed a transformative renovation that encompassed nearly every aspect of the guest experience, including guest rooms, guest bathrooms, the executive lounge, façade, meeting space, parking lot, fitness center and lobby. 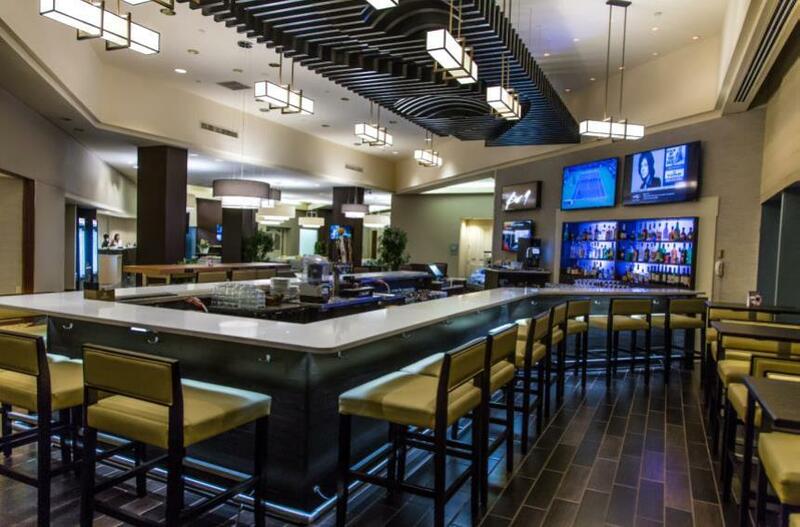 The Hilton also benefits from a completely refreshed bar and lounge. 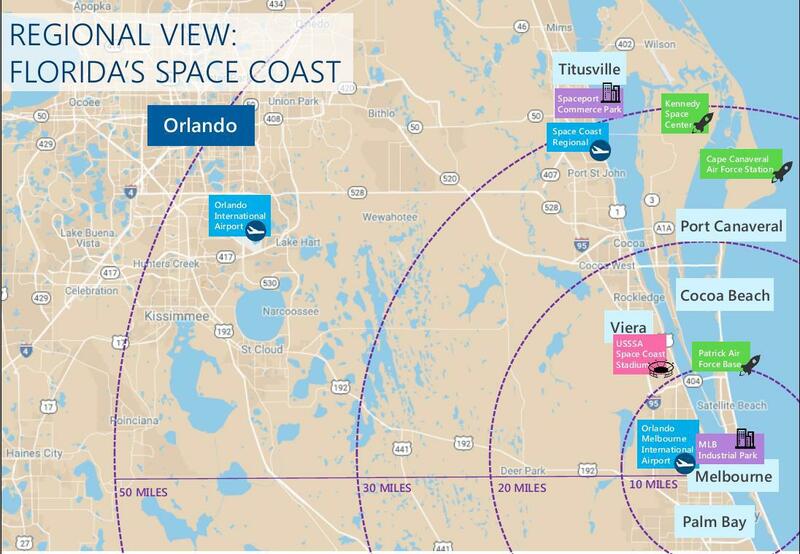 The Hilton is close to Kennedy Space Center, Patrick Air Force Base and a range of defense companies. In addition, the U.S. Specialty Sports Association (“USSSA”), the world’s largest multi-sport athletic organization, recently moved its amateur sports operations from Kissimmee to Space Coast Stadium, located approximately 15 miles from the hotel. Opened in 2017, the stadium promises to bring 175 days a year of sports events and at least 75,000 room nights in its first full year of operation, increasing to 100,000 room nights by year three. With few hotels located close to the new stadium, the Hilton will capture a significant amount of group business from this demand driver.